Jeruma is the mononym for Dutch vocalist, songwriter and producer Jeruma Arnold. Starting to play keys at the tender age of 8, singing was always Jeruma’s favourite thing to do. His hometown, Rotterdam had a very strong urban music scene and this influenced him greatly. He loved Hiphop, but always felt more of a producer and vocalist. Getting acquainted with that era’s incarnation of soul music through artists like D’Angelo, Bilal, Maxwell and Raphael Saadiq was an epiphany and sparked his desire to create his own music. Investigating their musical heritage he (re)discovered and fell for classical soul like Marvin Gaye, Donny Hathaway, Al Green and Curtis Mayfield. 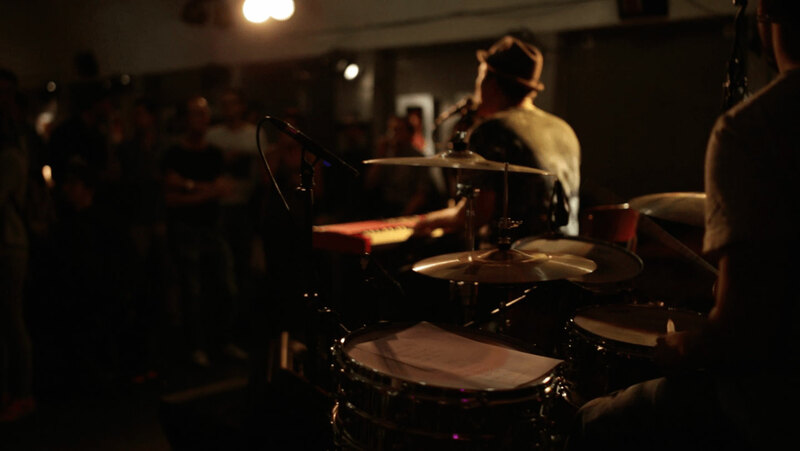 Realising however, that he needed to occupy his own space, he started exploring Folk music and found that the honesty and intimacy of confessional songwriting combined very well with his vibey and deep grooving instrumental backdrop. Nowadays he likes to be inspired by current music, still trying to write real songs, while never losing sight of the groove. 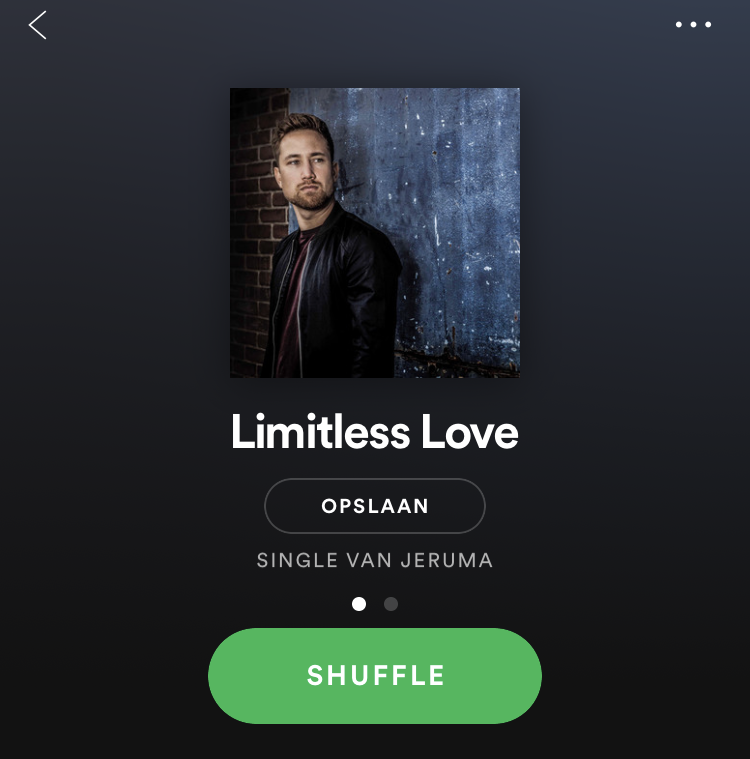 Late 2018, the new single ‘Limitless Love’ is the start of more new music to come!. Limitless Love is out there! I have a bunch of music lined up for you guys. The first song is now out there on all streaming and download services. It is called Limitless Love and I am immensely proud of it! I wrote, composed, arranged and mixed it myself. I recorded the basis band tracks with some amazing musicians. I wanted to find my own version of contemporary R&B by using a real band to humanise my electronic preproduction. I hope you like it! Listen to it here on this site or add it to your streaming playlist through this link: bit.ly/limitlesslovelisten. Let me know what you think!